The North Sea is the most expensive offshore basin in the world. It is even cheaper to work in the Deepwater of the Gulf of Mexico than the relatively shallow North Sea. Some operators are experiencing exceptionally high lifting costs and, with old assets requiring regular maintenance and investment, it’s not hard to see why there is a reluctance to invest when the price of a barrel is so low and Saudi Arabia have uplift costs as low as $10. The low barrel price suits the Saudis and other members of the Organisation of Petroleum Exploration countries, due to their nominal uplift costs. They seem intent on protecting their market share as opposed to cutting output in order to raise prices. They know that if a barrel reaches $100 again it will bring the high cost producers back into the equation. So how do the high cost producers become lower cost producers? 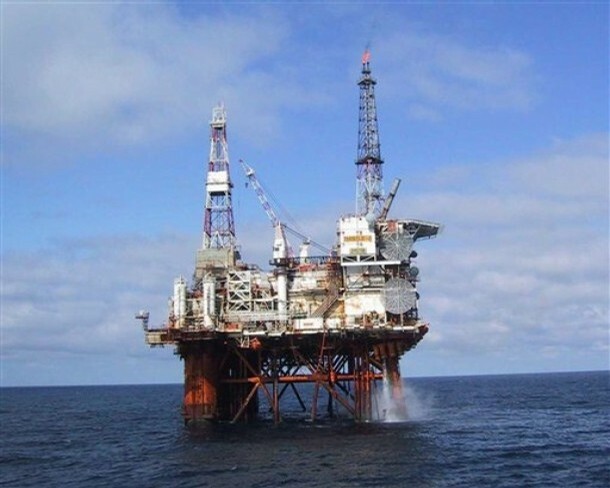 The most prominent request for government assistance came from the Wood review so the recent budget, which has introduced new measures worth £1.3bn over five years, has been welcomed and will attempt to bolster flagging North Sea oil production by 15% by the end of the decade. In a change which reverses the tax hike of the 2011 budget, older field’s production tax is being reduced and backdated while newer fields will also see a reduction. With further tax cuts coming into effect next year, the overall tax rate on older fields will be reduced to 67.5%. There will also be a new "simple and generous" tax allowance to encourage investment, following a piecemeal series of tax allowances for specific kinds of fields and developments in recent years. Many believe that the budget has been positive for the industry but some insist that standardisation in the industry would have served to provide a lesser uplift cost had it been implemented sooner. Graham Stewart, the boss of explorer Faroe Petroleum argues that the industry needs to drive down costs to stay afloat. Mr Stewart, who founded the Aberdeen-based company in 1998, says standardising equipment would facilitate “massive” cost reductions and aid many when the price of crude is so low. “In the North Sea, nothing fits anything else. In the 1990s, contracts and supply chain were simplified through an initiative called Crine (cost reduction initiative for the new era) but it didn’t succeed in standardising kit such as wellheads and “Christmas trees”. Salaries, shift patterns and even the need for Sky television offshore have been called into question but it seems that, in order to reduce costs significantly, to a level where many other factors are less damaging, investment is required. It seems that there will be a significant cost involved to reduce costs so will this happen or does the lifespan of our fields suggest that any money spent would be folly? Just what would need to be implemented and how much would need to be spent to bring production costs to a level where exploration and production can continue and the full potential of the North Sea can be realised?